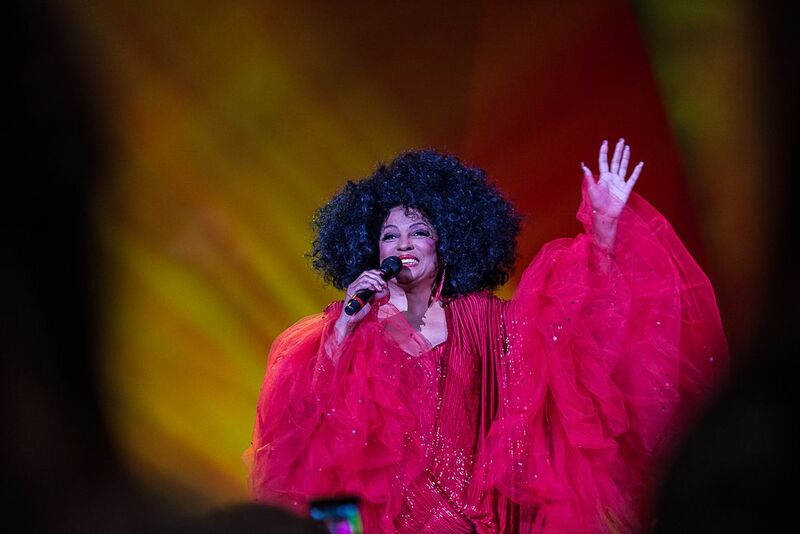 Diana Ross was in town for an one night sold out concert. Being face to face to one of the Motown's legend was a real goal to me. Date Uploaded: Dec. 18, 2015, 9:15 a.m.